All dogs are good dogs, but some dogs are better at certain things. Some are known for their hunting abilities, while others may be known for their agility or endearing good looks. 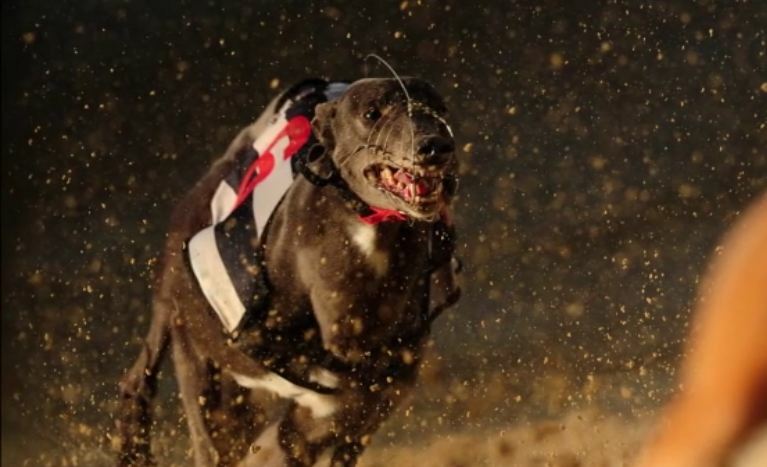 When it comes to pure explosive speed, however, the greyhound outpaces them all. Known as the “45-mph couch potato,” the greyhound is a part-time speed-racer and part-time couch-surfers.